Served more than 12,000 clients so far, having a good retention ratio includes big name like Snapdeal, Fortis, 91Mobiles, Videocon, Dabur, Zee Learn, Safari, Sol Mobiles, Kenny Rogers Roasters and many more. Registrationwala is an online portal for all kinds of business registrations and post-registration assistance. The startup was founded in December 2013, as a Private Limited Company in Delhi by CA Gaurav Bansal. 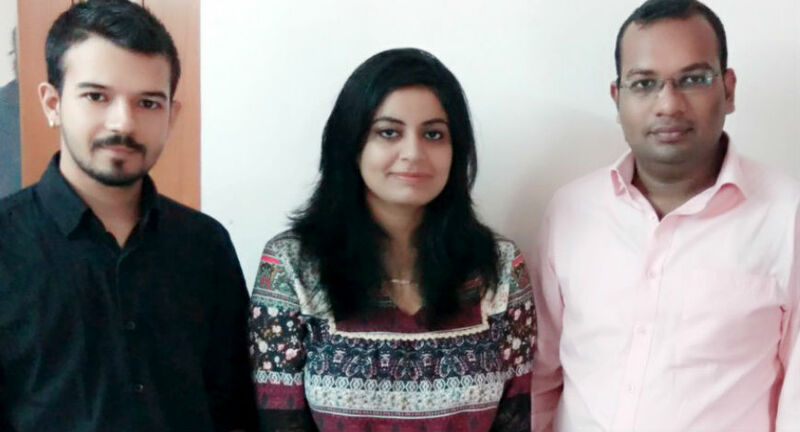 Later Mr. Mayank Goel joined as the Co-founder and has a 25% share in the equity. In an interaction with Sujata Sangwan of BWDisrupt, Gaurav Bansal, Founder, Registrationwala, shares journey of his startup. 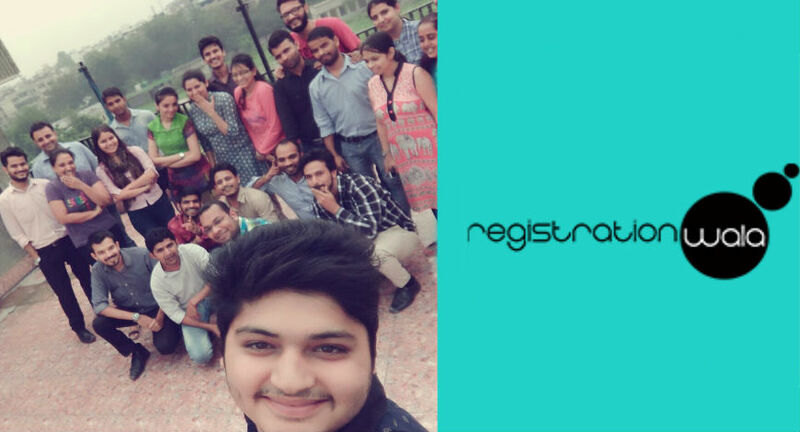 How did the idea came to start Registrationwala? The idea was to make a dent in the universe. As a qualified CA everyone expect you to have a career with a 9 to 5 job, but I wanted to see a change in the industry. I didn’t want to sit around and wait for someone else to make the change I wanted to see just because I was expected to practice just like any traditional CA. Although I was from commerce background by technology always fascinated me. I wanted to create a platform which will make my customer to say. “This makes my life better”. To start with, we decided to bring all the CA & CS services online and automate them completely so that a transparency can be created in the industry. Why did you start working on it? Registration is a basic requirement to be done at any step of life. It can be birth registration, business registration, death registration. Currently registration market is much unorganised in terms of Government or Non- Government, paid or unpaid, easy or difficult, online or offline registrations. It is the basic need for 130 crore population, which needs to be catered on the single platform. We all have ideas. Ideas are immortal. Execution is what matters. If I want to do something, I have to do it now. I can’t delay it for later, as now is the time when I’m inspired and this inspiration is the only driving force I need to get two weeks of work done in one day. That’s what has made Registrationwala to come in the top four online platforms for legal services in India. What were your main prospects? We are a tech-driven platform where all legal professionals can find their prospective clients throughout the globe from Registrationwala. On the other hand, entrepreneurs, start-ups and other persons can get their best business services using one platform. Client can choose services offered by us, submit information and documents make payment and get the work done. We are creating a portal targeting all types of registration. We want to create a Google for registration which can be used by any e-commerce or business for their growth. It can be birth registration, business registration, death registration. Every e-commerce is targeting 20-30% of the population of any country. Since, registration is a basic requirement starting from birth and ends even after death. So we have a market potential of 122 crores people which is keep on increasing as population increases. We plan to expand our business operations throughout the globe starting from Singapore, Malaysia, UK, USA and on that will increase valuation and single brand name for all types of registration throughout the globe by ‘Registrationwala’. What is the team size and office culture like? 6) Charging for lead sharing with our affiliates. Crossed the revenue of approx. Rs.1.5 crores in FY2015-16 having growth of approx. 500% and is currently placed at 4th position as compared to other competitors in the same domain. Currently have a stable rank of 6800 on Alexa. What is the mission and vision of the company? We claim to ease the Pain of Paperwork for Registering Just About Anything that a business/Startup requires. We are going to make a complete paperless Adhaar based process in India to support the hassle free registration. They do not require finding an expert for a separate service. One can have all the services under one roof.